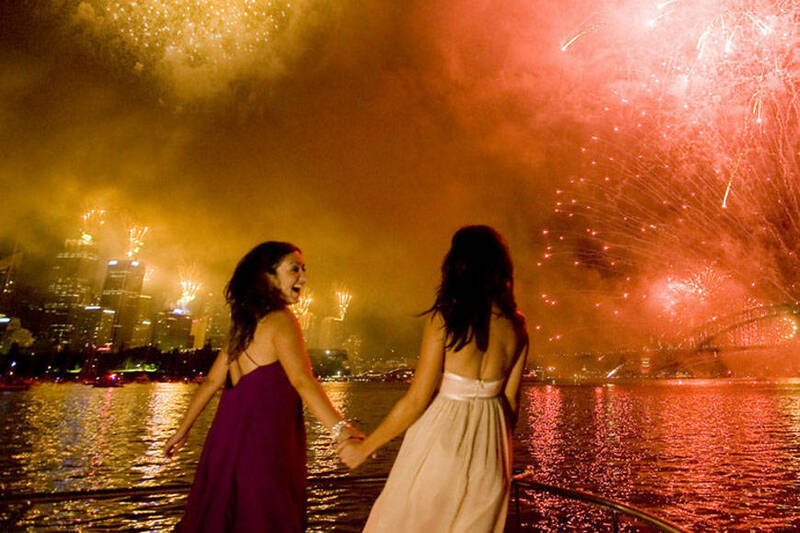 Designed and choreographed for children and families, the 9.00pm fireworks dazzle audiences with colour and shape. At the conclusion of the fireworks the Harbour Light Parade will begin with vessels featuring laser displays showcasing the theme of the night. 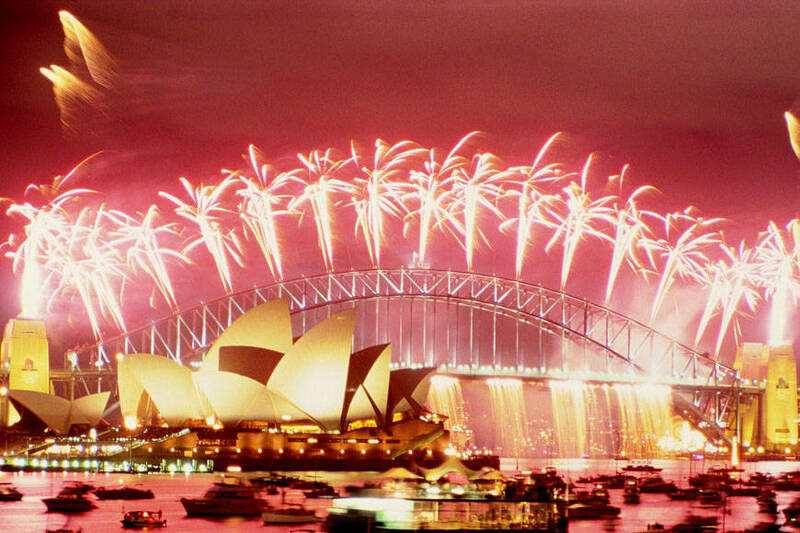 A spectacular fireworks display that makes Sydney the New Years Eve capital of the world. Launched from seven barges on the harbour, the rooftops of seven city skyscrapers and, the Sydney Harbour Bridge. Service: Disappointed they refused to add one extra person to our group of 3. We had a square table. Don’t rely on their Wi-Fi service. There was no internet access most of the time. 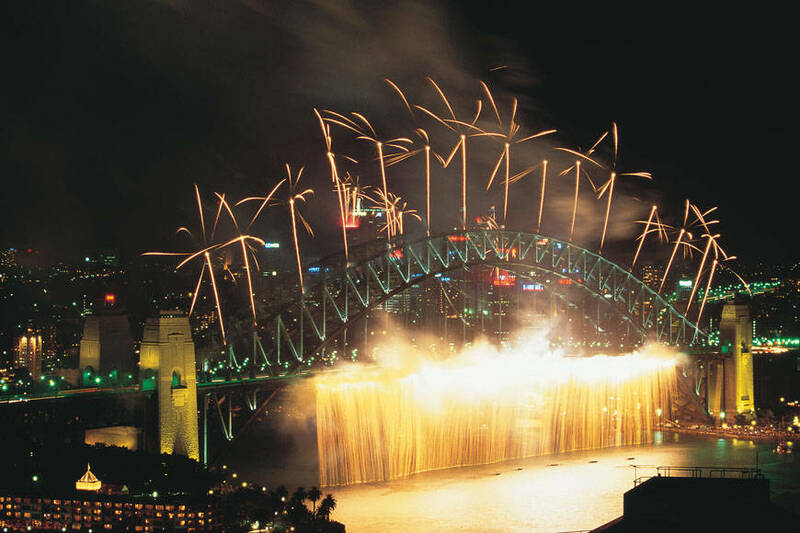 For the midnight fireworks the harbour bridge was miles and miles away. The view would have been better from my office in North Sydney. Food was very average for the price. Service and live music was great as was the skyline view of our beautiful harbour. Not sure I’d do it again. Product: As per other comments above. Thank you for the review of your experience of your Cruise. 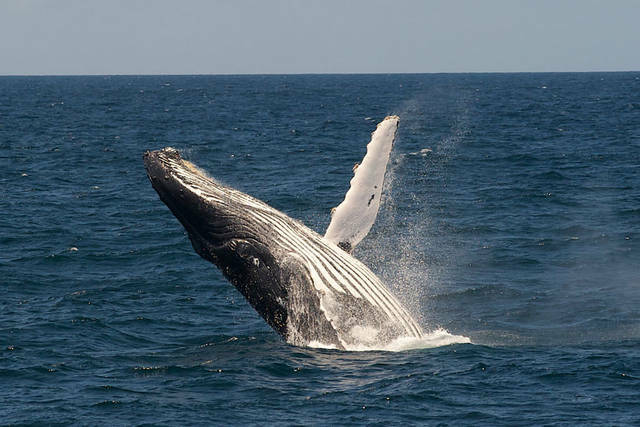 Unfortunately for safety reasons we have a maximum passenger limit for our vessels. Our cruise is a participant of the Harbour of Light Parade, meaning that all passengers onboard are cruising inside the exclusion zone as a part of the parade. This allows us to get as close to the Harbour Bridge and Opera House as possible whilst conforming to rules as well as dependent on harbour traffic. We continually monitor all aspects of the production chain including receipt, storage, distribution, cooking and presentation to ensure a top quality and consistent product is presented to our guests, so we’re disappointed that you felt this wasn’t to your standards on this occasion. As you know we do strive to deliver world best practice customer service from booking all the way through to the end product – so your review for this is very satisfying to receive. Your comments are very much appreciated by all our hospitality and catering staff and a copy of your email has been forwarded onto their department managers. We are sure they will value the positive feedback too. Service: Excellent service from the start to the end, including excellent food and beverages, perfect location to watch the fireworks and kindness of the staff. they didn't provide free poncho when there was pouring rain on New Year's eve. We spent hundreds of dollars but received good customer service. When I bought it it was mentioned that it would have a DJ, but the person who took care of the sound was totally unprepared and with a very poor play list. The event would be better if there was a DJ as promised. Service: They young lady that was our attendant went out of her way to make us feel like we the only ones on the Boat. Service: We had a lovely time. Food was good. Abundance of fresh oysters. Free flowing drinks! The boat was in the exclusion zone so firework experience was awesome. Awesome views! We were so close to the fireworks! Product: A good DJ will make the atmosphere more festive. Our DJ looked sad. Like he wanted to be somewhere else. The other crew members were good and all seemed happy to be there. But the DJ was not into it. Product: Das Preisniveau für NYE Veranstaltungen in Sydney ist generell zu hoch. I have got ticket for NYE 2019 New Year Cruise for my family. 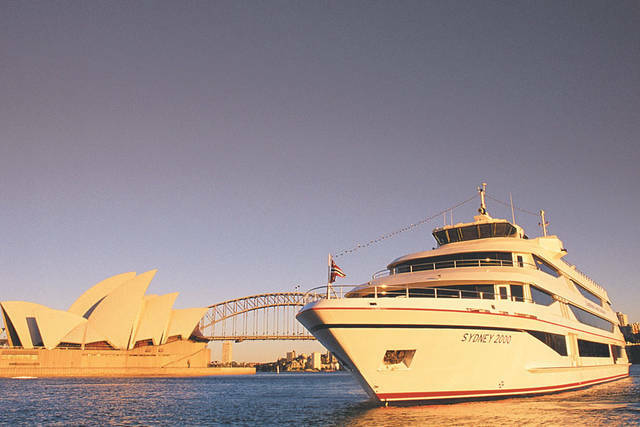 Cruise ship was "MV Sydney 2000" which was a modern and prestigious one with excellent facilities. We had a warm welcome from crew, and a dedicated table which was ready for us. Crew were extremely nice and friendly. The music band was great, dinner was high class and a wide range of drinks to choose from. Number of passengers were ideal for this ship, and even the rest rooms were immaculate and luxury. The ship has an open deck on the 4th floor, so we had the best opportunity to watch the fireworks from a very good location. Service: DJ was poor, no interaction, everyone left to own device. staff good & friendly. Thank you for the review of your experience of your Cruise. As you’re aware, finding the right balance can be difficult as each customer has tastes and preferences. However, please be assured your thoughts will be forwarded to our entertainment manager for review. As you know we do strive to deliver world best practice customer service from booking all the way through to the end product – so your review for this is very satisfying to receive. Your comments are very much appreciated by all our hospitality and catering staff and a copy of your email has been forwarded onto their department managers. We are sure they will value the positive feedback too. 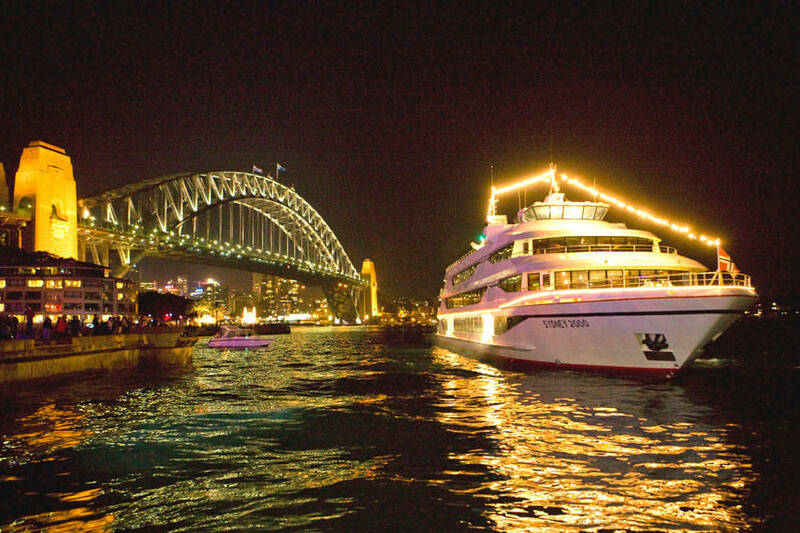 We always endeavour to provide a safe and fair boarding process at all times for our special event cruises. We sincerely apologise if you felt this was not the case on this occasion. Please be assured your feedback will be forwarded to our hospitality manager for review. We were very happy with the service on board CC3. The wait staff member we had was excellent and very friendly and professional. Our only negative point would be the seafood buffet, it wasnt what we excepted. All there was were smoked salmon, prawns and oysters. For the price paid there should have been more variety in the seafood. The prawns were very fresh and should have been more. Service: Der Anlass war sehr gut organisiert. Das Personal war hilfsbereit und sehr freundlich. Das Essen und die Getränke waren reichhaltig und von hoher Qualität. Die Musikauswahl hat uns gefallen. Einzig das Ambiente und die Dekoration entsprach nicht ganz unseren Erwartungen. Product: Für diesen Preis erwarte ich ein hochwertigeres Ambiente. Gleiche Teller für alle, ordentliche Servietten und etwas mehr Dekoration. would have expected to be closer to bridge for the amount of money we paid!!! Thank you for the review of your experience of your Cruise. Our cruise is a participant of the Harbour of Light Parade, meaning that all passengers onboard are cruising inside the exclusion zone as a part of the parade. This allows us to get as close to the Harbour Bridge and Opera House as possible whilst conforming to rules as well as dependent on harbour traffic. As you’re aware, finding the right balance can be difficult as each customer has tastes and preferences. Please be assured your comments have been forwarded to our hospitality manager for review. Service: Our hostess, Jatila, was lo very and couldn't have done more for us. The food was outstanding and was served in a perfectly times manner. The drinks were top drawer and flowing freely as required. The band kept us buzzing and the view was phenomenal. The balloons were the best we have ever seen. We didn't get a candle! Space fore and aft was ample for the club deck. The couple sitting in our seats were stylishly dressed! Te fireworks were more than phenomenal (run out of superlatives). The Swiss couple sitting next to us were lovely people (they had a candle). Product: Outstanding and timing of courses was perfect. We destroyed the seafood platter in 5 seconds flat! Oysters Prawns and other stuff we couldn't identify! On a regular day it makes sense to charge $2 for a rain poncho. On new years eve, it seemed rather petty. They brought them out after i made a comment about bringing folks over with the staff umbrella. DJ was pathetic. Did not engage crowd. Lots of static during music. Thank you for the review of your experience of your Cruise. We provide rain ponchos as an optional product with which customers may choose to purchase as a cheaper alternative to an umbrella. As you’re aware, finding the right balance can be difficult as each customer has tastes and preferences. Please be assured your comments have been forwarded to our hospitality manager for review. Service: Overall experience on the Skydeck for "only" AUS$1499 per person was nice, the service was excellent, the food was good, the music was OK, the wines were average, the Veuve Cliquot Champagne was sparse, and the view to the main fireworks on the Skydeck is very poor for shorter people. A private balcony on an upper floor of the Four Seasons, The Quay West Suites, or the Shangri La, or other front-situated hotels, all at Circular Quay, including a dinner there cost about the same, great views guaranteed. Product: Food was good, wines were average, Champagne was sparse. Sehr gute Organisation und sehr freundliches Personal. Ein gelungener Abend! Vielen Dank!!! Service: I came on my own and I was given a table right next to the door. Strong wind kept blowing directly to me. I was only served with one glass of white wine, no refill service was given. 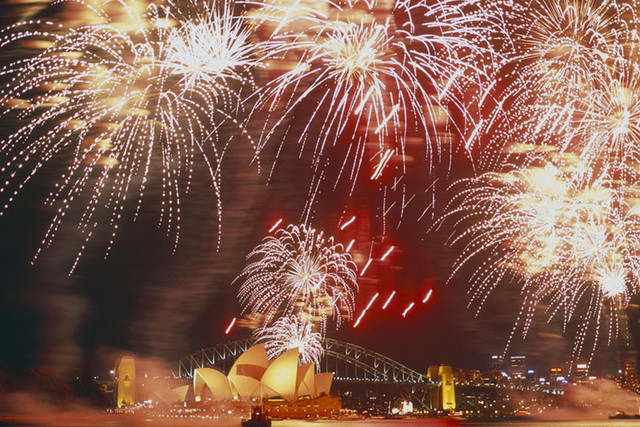 Food was sub-standard compared to the first time I took on the same NYE firework tour with Captain Cook. Product: There was no security check of credit card matching with the receipt. Why did I bother to bring the card with me? Thank you for the review of your experience of your Cruise. We can assure you that our staff are trained to provide our customers devoted and efficient service. We continually monitor all aspects of the production chain including receipt, storage, distribution, cooking and presentation to ensure a top quality and consistent product is presented to our guests, so we’re disappointed that you felt this wasn’t the case on this occasion. We always encourage guests to talk to the Cruise Director on board if they have any concerns, especially regarding food, seating, drinks and service as they will be able to solve the problem immediately. Please be assured your concerns have been forwarded to our catering and hospitality manager. Your credit card is used as an added security to ensure that in the case that there were any issues with your booking, we can easily identify and rectify the situation immediately. Service: Uma virada de ano simplesmente inesquecível num ambiente mágico com a melhor vista possível dos fogos. Product: Valeu cada centavo gasto. 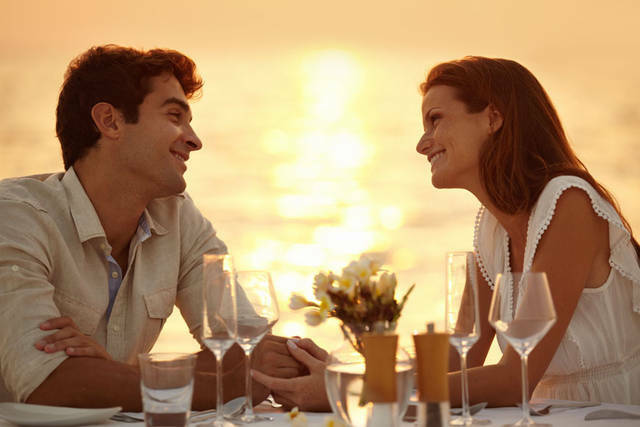 SUNSET DINNER - Thoroughly enjoyed it.The cruise, food, and service could best be described as excellent.